In the off-plan space, “buyers have shown a preference for the mid-level price segment and developers are responding with launches at starting prices of Dh500,000 and below”, the report adds. This will be key in getting volumes back up after two difficult years. In the high-end space, villas in Al Raha Gardens, Al Reef and Saadiyat Beach “declined by more than 2.5 per cent over the last 12 months, while apartment prices remained largely stable with 1.6 per cent decline on average over the same period.” About 7,000 new homes are scheduled for handover in the second-half of the year, with locations such as the Saadiyat, Yas Island and Al Reem Island likely to take up more than 3,700 units. 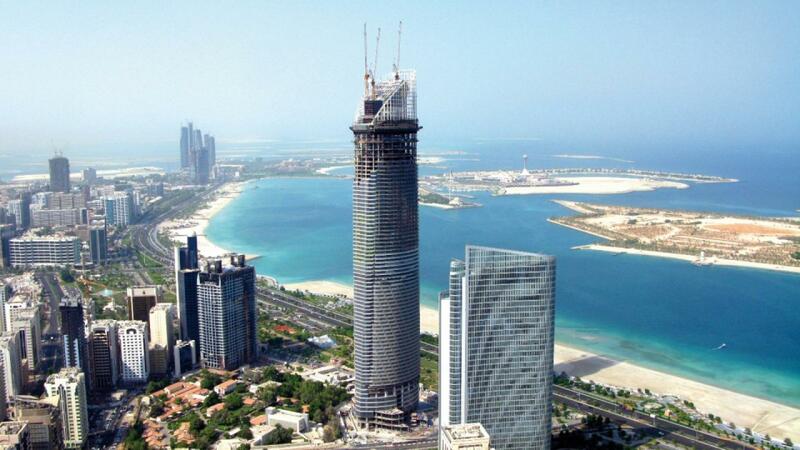 In the second quarter of 2018, deliveries schedules were fairly steady, at 2,300 units, and most of these being on the Abu Dhabi Island and at the “City of Lights” development on Al Reem Island.